Ever want to text or call a client but realize they might spending time with their families because it's a holiday? Or, have you ever been with your family and don't necessarily want to be that guy or gal who pulls out their laptop and starts working during a holiday? The importance of being able to work from your mobile goes far beyond just the holidays but even more so the ability to work on the go at any given time provides value not only for the agent but also their respective clients. 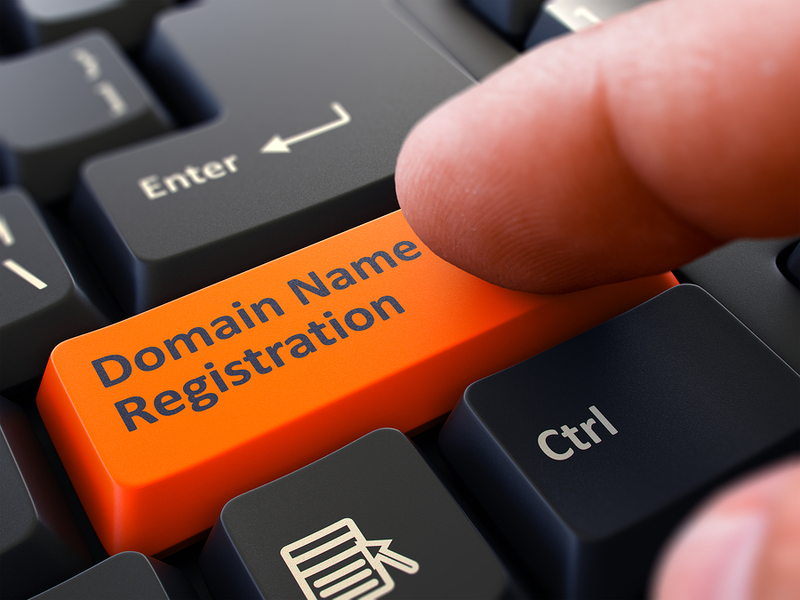 If you're searching for the right domain name, you probably already know how tough it can be. There are a few things you have to deal with when it comes to choosing your domain such as compliance, availability, brand recognition, and marketability. 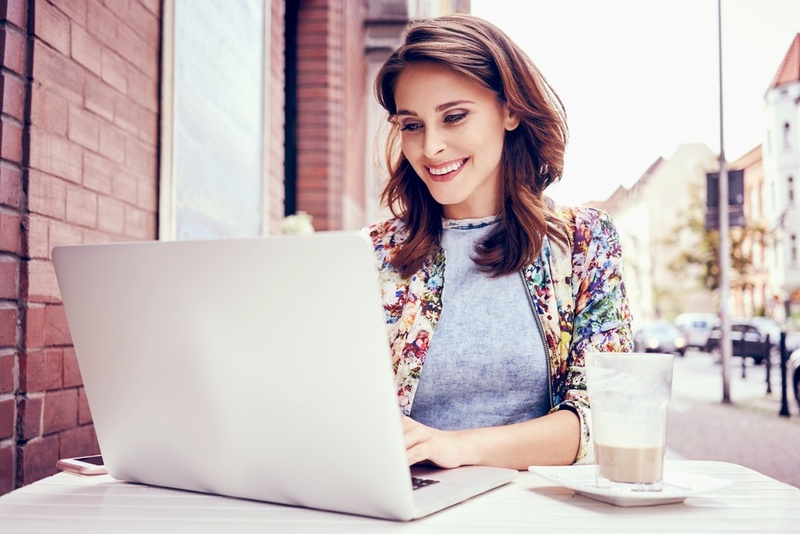 Almost all agents have a difficult time unless you already have your name and the .com is available- at that point all you have to do is make sure you're in compliance. 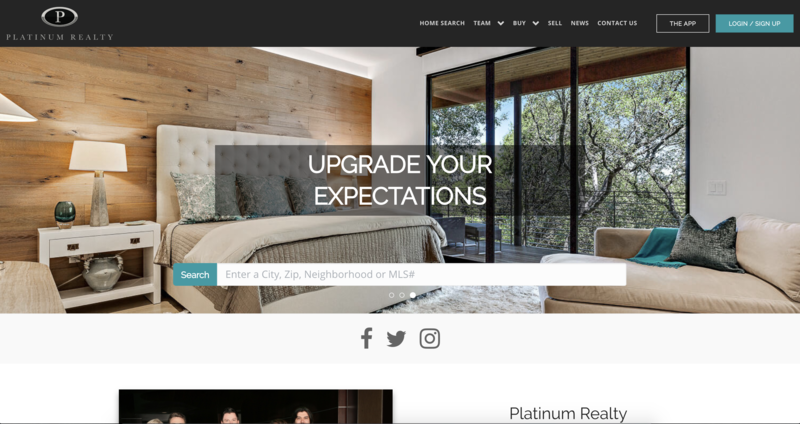 RealSavvy launches Platinum Realty's new website and highlights the company's luxury presence, community involvement, and service areas with a chic-designed website. 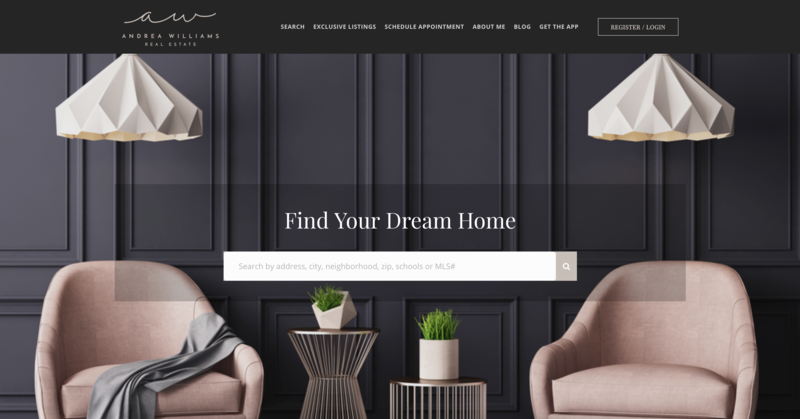 Week 34 Recap: Real Estate Websites Launched by RealSavvy This Week & More! Hello, everyone! Thanks for stopping by the RealSavvy weekly blog where we feature new websites launched on the RealSavvy platform along with highlights from our week. This week we had the opportunity to partner with a lot of awesome clients in the Lone Star State ranging in location from our very own hometown, Austin, up to Dallas, and to Houston! Read more..
Last updated April 25 at 8:08 am.